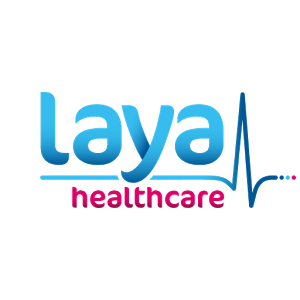 The Laya Healthcare App gives our members the option to photograph their day to day medical expense receipts and submit directly to our Claims Department for assessment. Not only can you easily and securely submit your day to day expense claims, but you’ll be supporting a cleaner environment, as no paper will be sent to laya healthcare for the completion of your claim. You will also be able to review past claims submitted through the app and your membership details. · Easily submit your day to day claims. · Simply photograph your receipts and add a couple of details. · Submit one receipt or save them up to submit a few in one go. · Easily sign up to use the app.